which is responsible for the change. 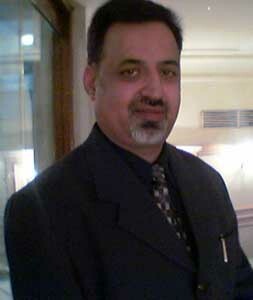 from Katra, facilities of taxi or bus are available. 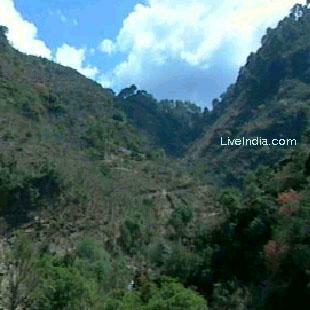 Shiv khori is 60km from katra..
Shri Mata Vaishno Devi) & 110 Kms from Jammu. 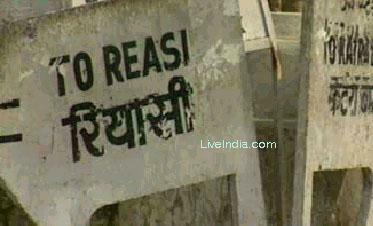 Buses and light vehicles go upto Ransoo. 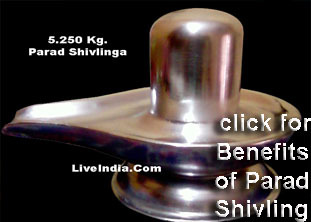 complete by paying obesceince to both Shiva and Shakti. 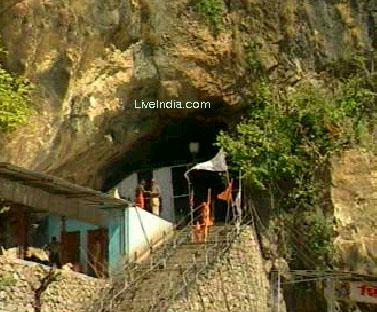 Shiv Khori Shrine is available from Jammu via Akhnoor-Bhambla . Road which branches off from the spot known as Kanda Morh. 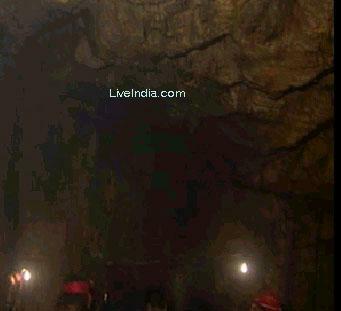 Shiva Cave and all history is based on various myths. 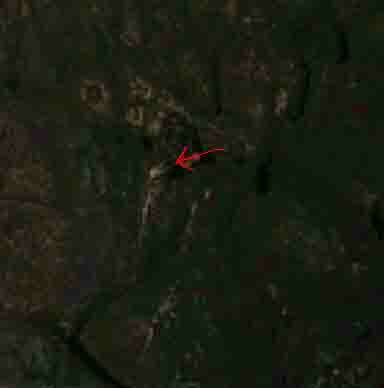 Goats and by chance reached inside the cave. 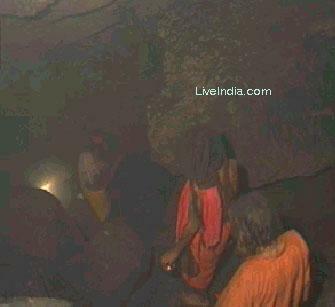 Saints inside the cave, who were impressed by Lord Shivas divine power. 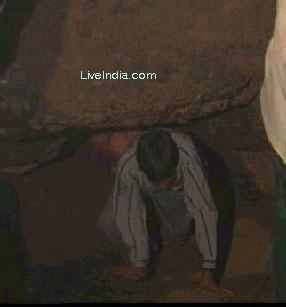 The astonished shepherd also started Pooja there. for spiritual attainment and meditation. 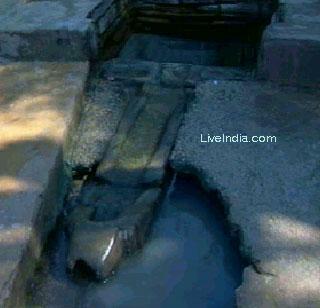 Near Dhak Bangla there is origin place of Dhoodh Ganga. Main entrance gate of shiv khori. This gate is very different and weird because of its formation. Here you will find many saints who help outsiders. then have to move ahead by crawling. 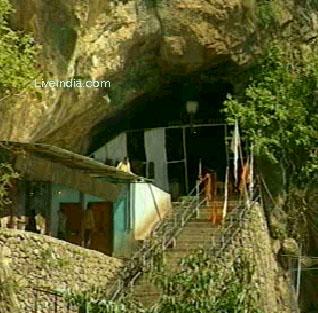 most venerated cave shrines of Lord Shiva in the region. 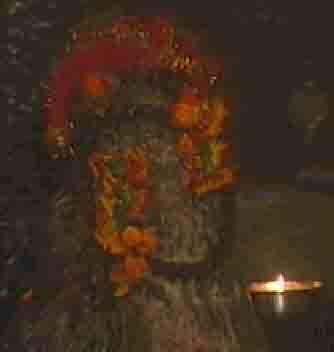 & images of various Hindu Deities & full of divine feelings. 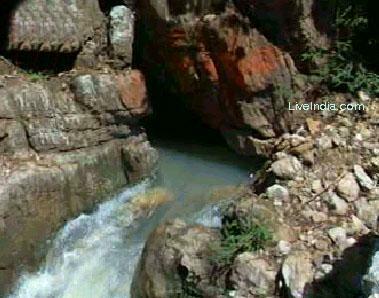 Shiv Khori is full of beautiful & picturesque mountains, waterfalls & lakes. sometime it becomes very dark and tight. People then move ahead with the help of a rope. 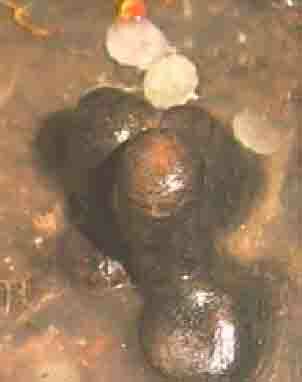 all of the different aspects of God find a resting place in the Lingam. 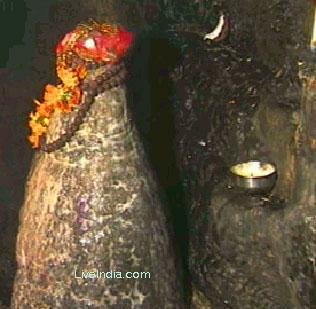 What does Shiv ling means? Leen and Gati. Leen means dissolve and Gati means grow. then he should grow(Gati). (lee+ga)= ling. totally wrong theory. These are my views. 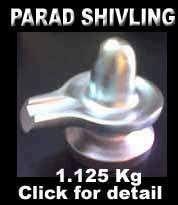 example of miracle of lord shiva. There is a very beautiful temple of maa kali nearby. 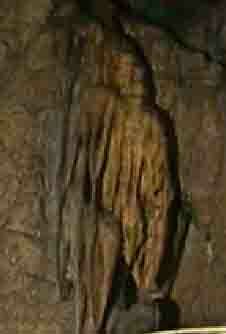 This cave is around 1 km long. There are celebrations here on shiv ratari. people have to come back through the same way they went in. 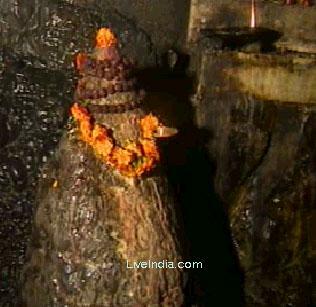 On the occasion of Meha Shivratri, a festivaql associated with Lord Shiva, A three day mela organised at Shiv Khori every year. 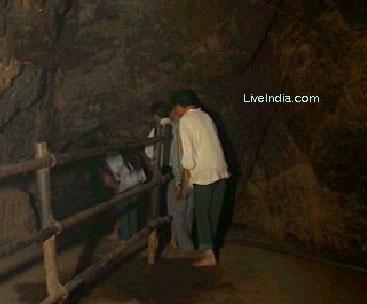 During these days thousands of pilgrims from different parts of the state and outside visit this cave shrine to seek blessings of Lord Shiva. 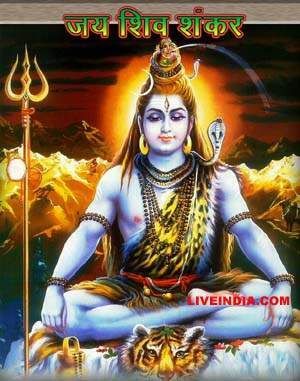 Maha Shivratri festival is usually held in the month of February or during first week of March every year. 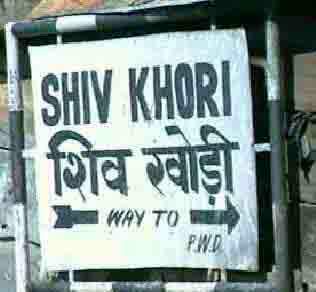 In view of the increasing number of pilgrims during the Shivratri Mela, the Shiv Khori Shrine Board has taken up a number of steps to provide more and more facilities to the devotees. Some of projects undertaken are construction of Guest House at village Ransoo, Reception Centre and Pony shed, tile work of entire 3-km long track is nearing completion, plantation of ornamental and medicinal plants on track and development of parks etc. 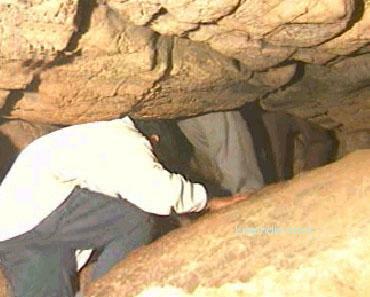 In addition to these other arrangements like electrification of the cave with modern techniques, provision of oxygen and electric generators, exhaust fans, construction of shelter sheds for yatris with toilet facilities near the cave site, 15 shelter sheds enroute Ransoo to cave shrine, railing from the base camp to cave, additional facility of 15,000 gallons drinking water reservoir, proper sanitation, provision of 25 KV capacity electric transformer, clock room, starting of permanent bus services from Katra, Udhampur and Jammu, Police post and Dispensary and a STD PCO are under active consideration of the Shiv Khori Shrine Development Board.